Effective marketing is the key to selling your home quickly and getting the highest price. 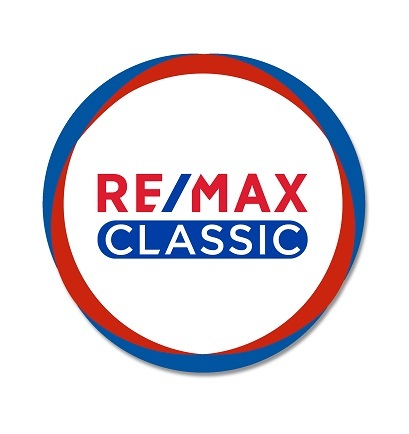 Aggressive, effective marketing of our Client''s homes by every available medium is how RE/MAX Classic has become one of the leading Real Estate offices in the Detro metro Area. It''s our job to assure that you get as many qualified offers as possible, allowing you to extract the highest price the market will bear. One of the most important elements of marketing your home effectively is setting the price right. Set the price too high, and you won''t get any offers and your home will take too long to sell. Set it too low and you cheat yourself by not getting your home''s full, fair market value. As an experts in your local real estate market, we analyze the market and set area home prices every single day. Our Agents will work closely with you to assure that everything possible is done to get the highest price, in the time frame you need to move. The condition and appearance of your home are also critical factors in getting the best price for your home. Our agents will personally walk through your home with you and advise you of what you can do to properly stage your home most effectively. Some areas are much more important and more likely to pay off than others! Often, the buyer is motivated by emotional responses as much or more than financial issues. There are usually things we can point out to you that are easy and inexpensive, yet go a long way toward triggering those "buy" emotions. As your agent, we will negotiate tenaciously on your behalf throughout the entire process to ensure that your best interests are protected. Real estate negotiations and contracts can be intimidating in their complexity. Most people have almost no experience in these negotiations. After all, how often do you buy or sell a new house? As a top real estate professionals, getting you the best terms and prices in all negotiations is simply part of our job.